Police have arrested the young widow of a Nowgam property dealer whose body was exhumed last week. His wife had killed him with the help of a local Molvi who was leading prayers in a local mosque in the area, police said. 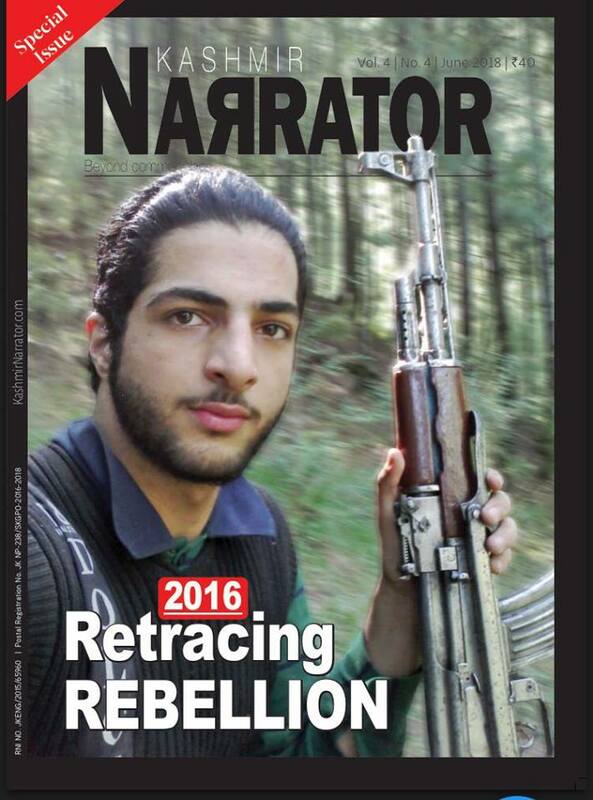 Abiroo Shafi, a resident of Nowgam area, on the outskirts of Srinagar, “died” on March 11. He was a property dealer. The family took it a normal case of death till they felt suspicious of the things that had happened in the family. They informed the police and the investigations started which eventually led to the arrest of the wife – a mother of a six-year-old daughter, and her paramour, the Molvi, known as Tanveer Molvi, a resident of Lelhaar. The arrest followed the exhumation of the body on Saturday. Police said they are waiting for the autopsy report but the killers have suggested they had administered some tablets to him before killing him. The investigations were carried out by a team of the police officers led by SDPO Pantha Chowk. The lady belongs to Aloochibagh area and was married to Abiroo Shafi some seven years ago. Abiroo Shafi, son of Mohammad Shafi, is a resident of Salfia Colony in Nowgam had two brothers who were living with their father while as Abiroo was living in the same vicinity but in a separate house. Local reports said that the family had taken their son’s death as normal, till his widow started behaving abnormally. She would talk to somebody on phone for most of the night and she was not as sad as she normally should have been. This led to the strong suspicion that something bad had happened. Besides, Shafi, according to police, had sought the help of a friend in tracing the call details of his wife. It was this detail that actually nailed the two. The Molvi barley 26 years of age was considered to be a fierce speaker and an impressive orator. “People would close down their shops around noon to ensure they have their space in the mosque because the Molvi was very impressive in content and delivery,” the investors said. “It was this profile that helped the young man from Lelhar to get famous in the kitchens of the families.” The Molvi was a bachelor and would rarely go home.